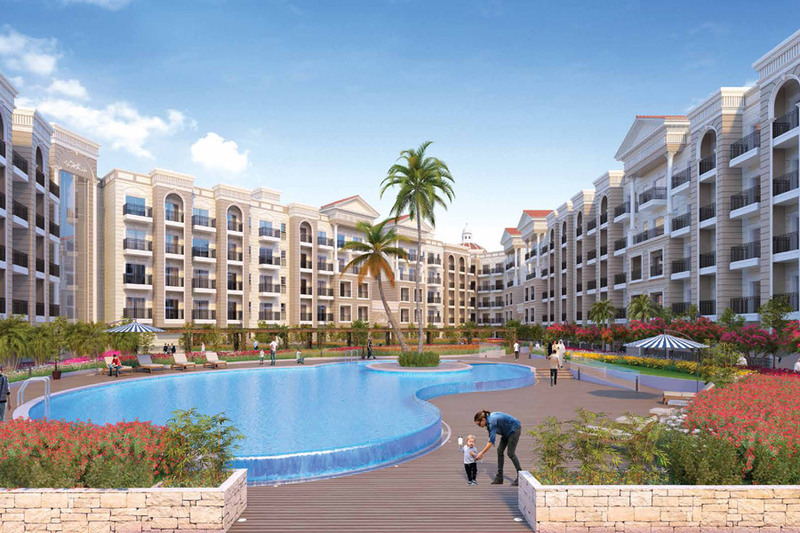 Property investment has always been a fundamental sector of Dubai’s thriving economy. The sluggish performance of the market in the last few years has made some investors indecisive, perhaps even pessimistic. However, this is not uncommon as it can typically undergo different cycles. While most investors are scrambling towards the exit, now is actually a great time to build your investment property portfolio. 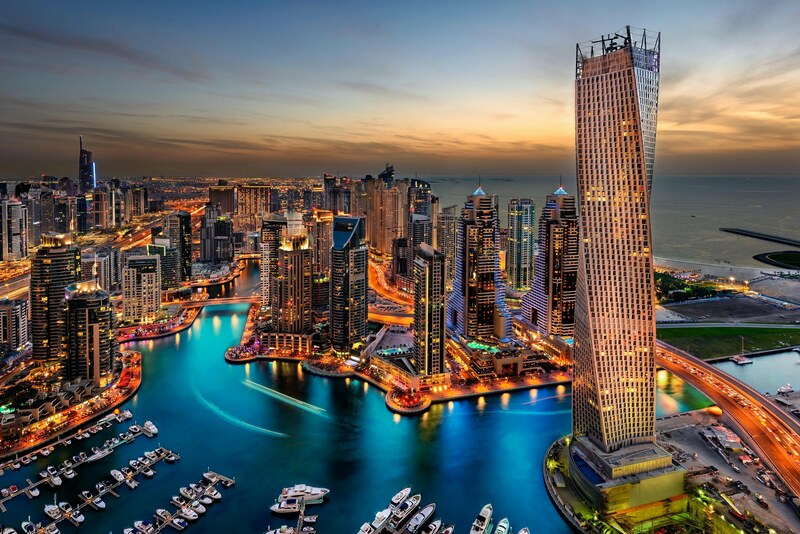 Read on to find out why property investment in Dubai remains to be a great opportunity. Over the years, Dubai has solidified its reputation as one of the leading destinations for property investment. More recently, the government has made it even more attractive for foreign buyers by incentivizing purchases with visa grants. Foreigners can now get a two-year investor’s visa when they invest around Dh1 million in property. 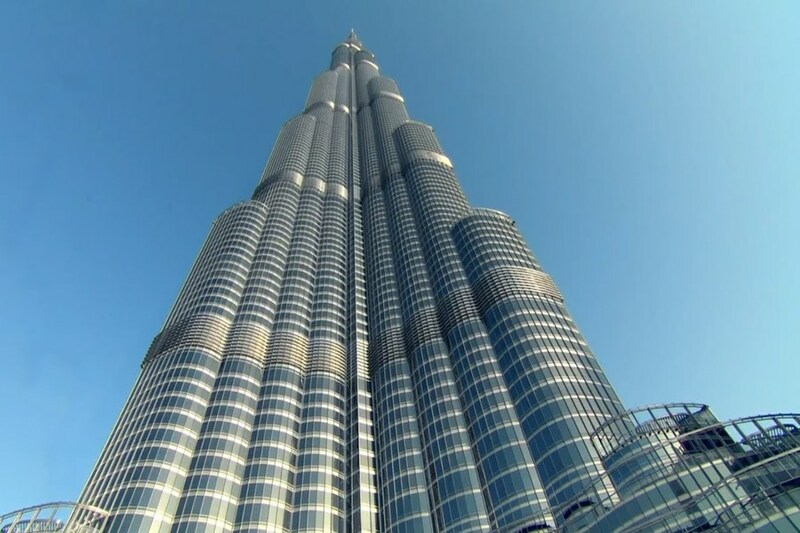 In terms of price point, Dubai also offers what’s arguably the best in the world. When compared to the world’s major cities, prime properties in Dubai are 40% less expensive than Singapore and 50% less than Moscow and Paris. Its ultra-prime market is also relatively inexpensive and significantly lower when compared to other urban centers like Shanghai and Tokyo. With regard to value for money, a property tagged at USD 1 million can give you thrice the area in Dubai than what you get for a similar amount other markets like New York or London. Moreover, Dubai has comparably lower real estate investment costs in comparison to most global hubs with nominal taxes and closing fees which makes investment yields very promising. 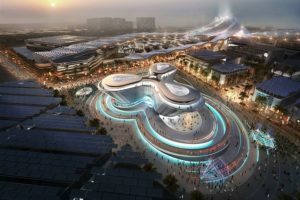 Prevailing forecasts predict that the run-up to Dubai 2020 will allow the real estate sector to slowly gain momentum in preparation for a new phase of growth. The event is anticipated to have a positive impact on the market with the predicted increase in economic activity and facilitate an upswing in demand. The current infrastructure boom as well as the influx of tourists and economic migrants bode well for future rental yields and property value appreciation, particularly for those with assets in sought-after locations. 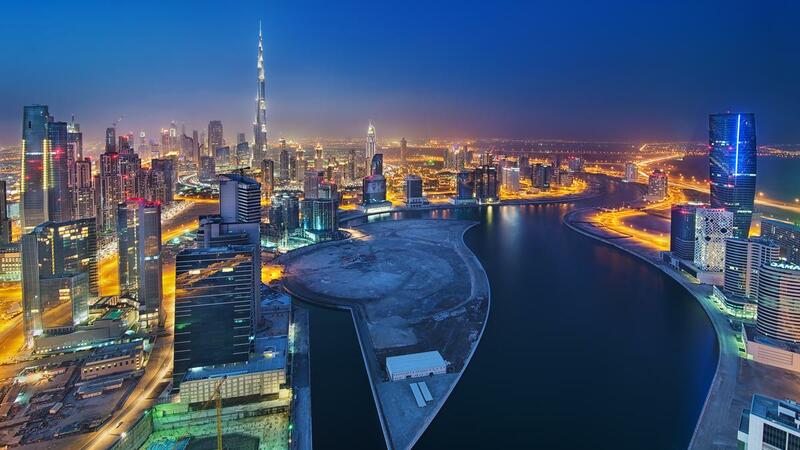 Dubai’s economy has proven its resilience and ability to sustain growth despite political and economic setbacks. In fact, it continues to have the strongest property market in the Gulf since it has held up quite well despite the real estate slowdown. While not totally in the clear yet, things are expected to turn around this year. 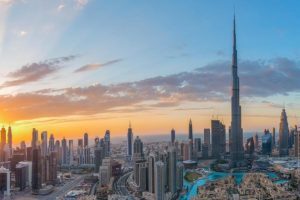 Reports that prices of high-value properties in prime locations like Emirates Hills, Palm Jumeirah, Dubai Marina and Burj Khalifa are starting to rise, albeit slowly. In recent years, the Dubai property market has shown a remarkable capacity to weather slumps and market stress. This feature makes it all the more attractive and conducive for investment. When signs of a slowdown begin to take shape, most buyers instinctively become wary about future market prospects. However, a smart investor is able to use this volatility to their advantage and turn it into a potentially lucrative opportunity. Basic knowledge dictates that the ideal time to buy a property is at the bottom of the cycle. In the past years, prices in the residential market have been falling which is welcome news for buyers. Present market conditions have given rise to an increased level of competition among property developers, prompting many to offer more affordable prices and generous payment plans, in order to gain a share of the market. The property market of Dubai has always been teeming with great options so the next great buy is always just around the corner. If you have the cash, there’s never been a more opportune time to buy property than now.